Disney Princesses Break the Internet! With only three months to go until the highly anticipated Wreck-It Ralphsequel, Ralph Breaks the Internet, the Disney gods have taken pity upon us mere mortals and graced us with yet another screenshot of the highly anticipated princess scene that was previewed at the D23 Expo last year. This preview shows us what happened after the first official screenshot that was released, in which Vanellope unexpectedly invaded the princesses' private dressing room, making way for the hilariously defensive antics that we see clips of in the trailer. This newly released image from Entertainment Weekly reveals the resulting antics of Vanellope getting on the girls' good side and convincing them that she is a Disney Princess as well. 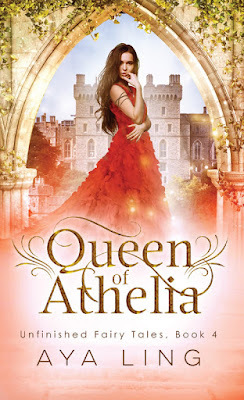 Only a few short months after I had finished her addictive Unfinished Fairy Tales series, Aya Ling released a surprise bonus novella called Queen of Athelia to bring Kat's story to a full close. 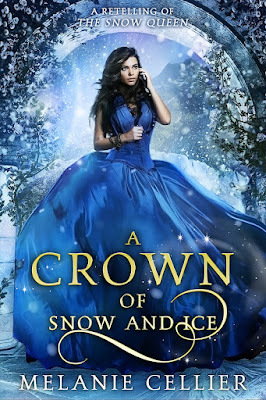 Even though the book is listed as the fourth in the series, it is actually the fifth, as there was another novella that took place in between the first two books called Princess of Athelia. 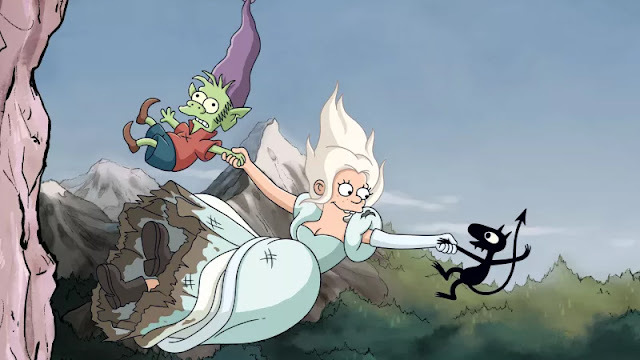 Like that one, Queen of Athelia takes place entirely in the kingdom of Athelia with no references to goblins or trips back to the modern world that Kat grew up in. As a result, the story is surprisingly realistic, focusing on her responsibilities as a mother and heir to the throne with her husband, Prince Edward. It felt less like a fairy tale than the others did, but Aya Ling included a tongue-in-cheek joke about that in the narrative in which Kat points out that fairy tales always end with the wedding because no one wants to hear about all of the messy non-magical things that happen afterward. The Nutcracker and the Four Realms Just Dropped a New Trailer! The Princess Blog Is Celebrating Its First Year! One year ago today, I decided I needed a better outlet for my writing. I hadn't released any new books in a few years, and I was on an indefinite hiatus from my screenwriting. I needed a way to share my love of fairy tales and dreams that would be easily accessible to a wider audience. It needed to a place where I could share my knowledge with the world without getting too personal. Thus, The Princess Blog was born. 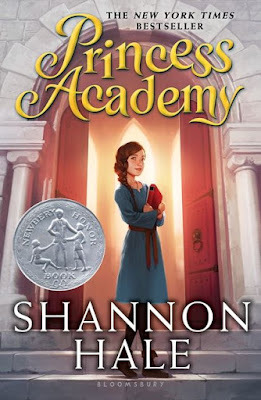 Princess Academy by Shannon Hale is the first Newbery Award-winning princess book I've read since Ella Enchanted by Gail Carson Levine. To me, it felt like the book was trying a little too hard to become a modern classic, even though it obviously succeeded. It's not quite what you would expect from a princess book, as it is not a fairy tale adaptation and doesn't contain any familiar characters. For the first few chapters, it seems to take place in a completely non-magical world. I didn't enjoy the beginning of the book very much, but it grew on me as I went along. Though it is not one of my favorite princess books, I can understand how it won so many awards. If I had to compare it to something I've read in the past, it's most similar to Matilda by Roald Dahl. At the beginning of the year, I made a post comparing Medieval Times to the similarly themed Pirate's Dinner Adventure. 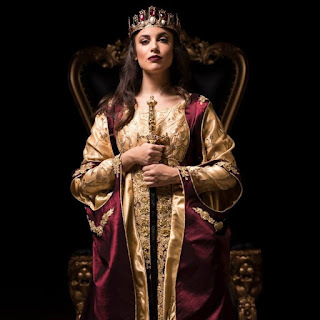 Shortly afterward, I learned that the dinner show at Medieval Times was being rewritten with a queen serving as hostess to replace the king and princess who had led the event in the past. The new plot revolved around the king dying in a war and his daughter taking over the kingdom as queen. 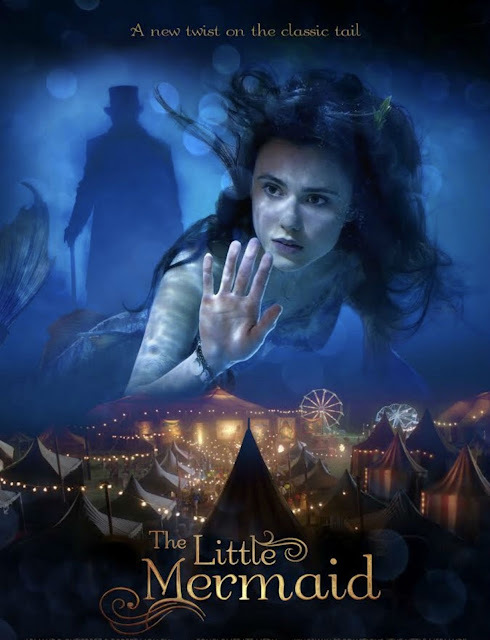 It replaced the old version of the show little by little throughout the year at the various Medieval Times castles throughout the country. The actors who played the king retired and the actresses who played the princess were promoted to queen. I knew I needed to see this feminist revival of the story that boasted a new script, new costumes, new lighting, and new music, so I made plans to go back for my birthday. Today, I watched Queen Doña Maria Isabella take her place on the throne to assert her power during the traditional jousting tournament. Yesterday, Disney released a new music video of Auli'i Cravalho performing the latest incarnation of the Disney Princess anthem, "Live Your Story." The video looks like your average Disney Channel pop remix even though it's performed by an actual Disney Princess instead of a Disney Channel pop star. It works to Disney's benefit that the actress they cast for Moana was so young, considering their obsession with creating teen pop stars. The music video contains clips of a magical bedroom with subtle nods to Disney Princess movies, a balloon-filled bubble room and some shots that look similar to The Last Bookstore in Los Angeles, hearkening to Belle's library. This video is the latest in a long line of Disney Princess anthem songs that date as far back as 2004.